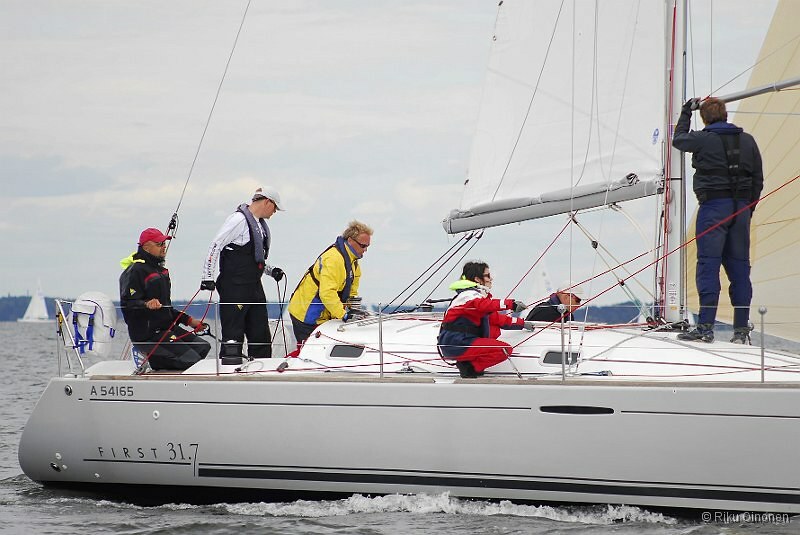 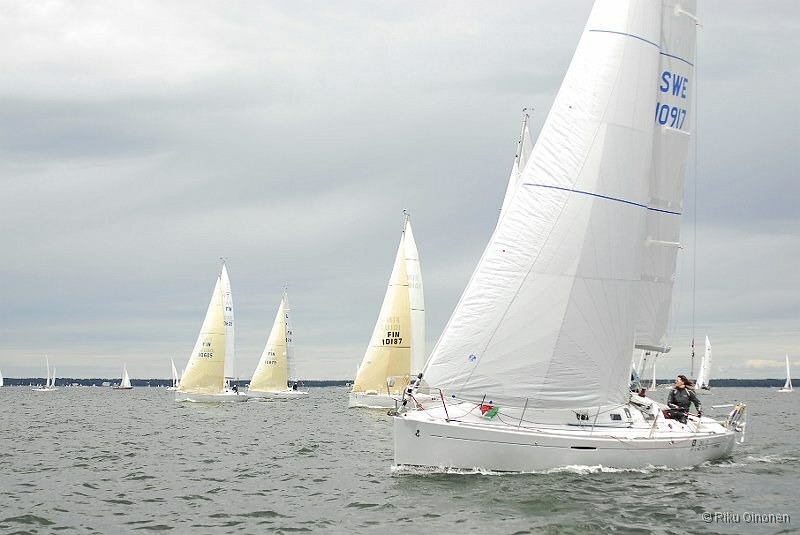 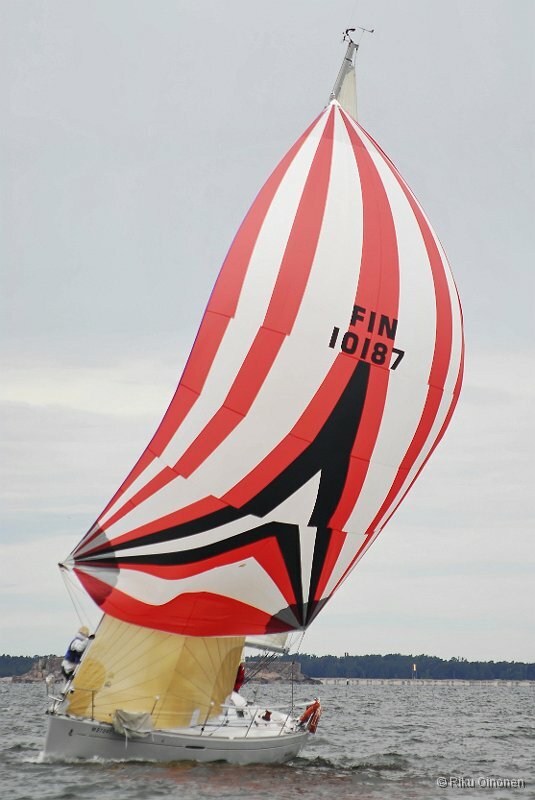 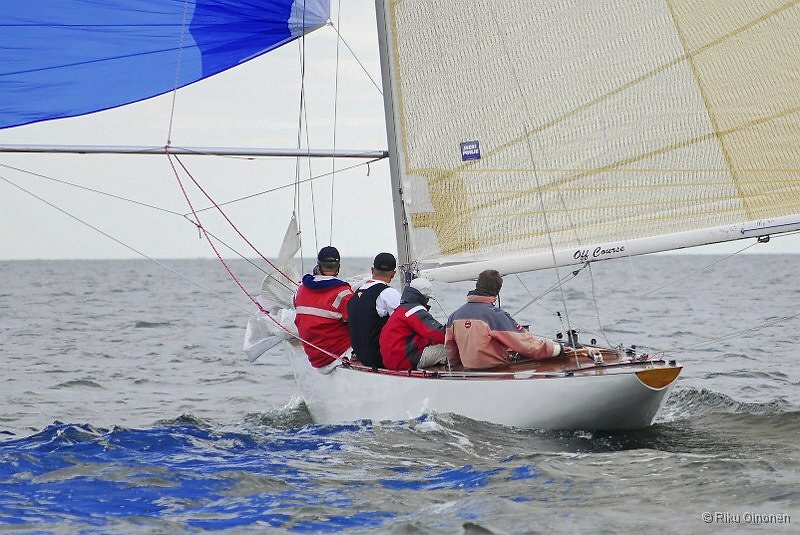 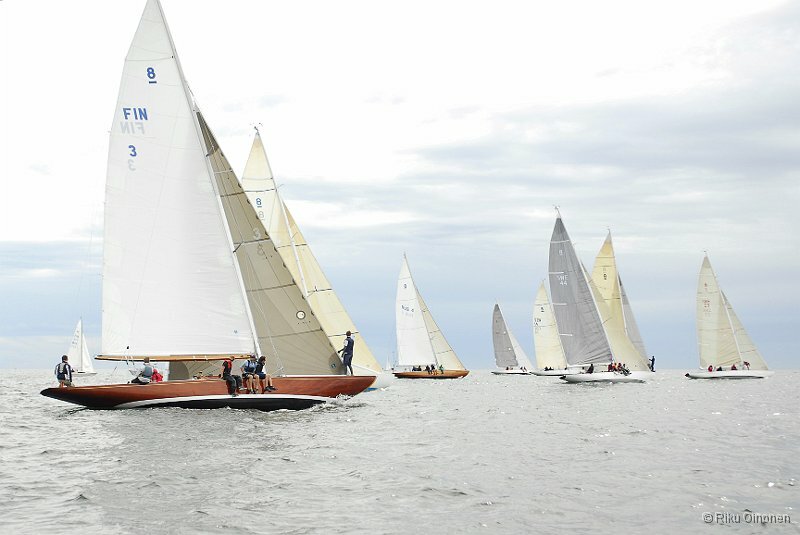 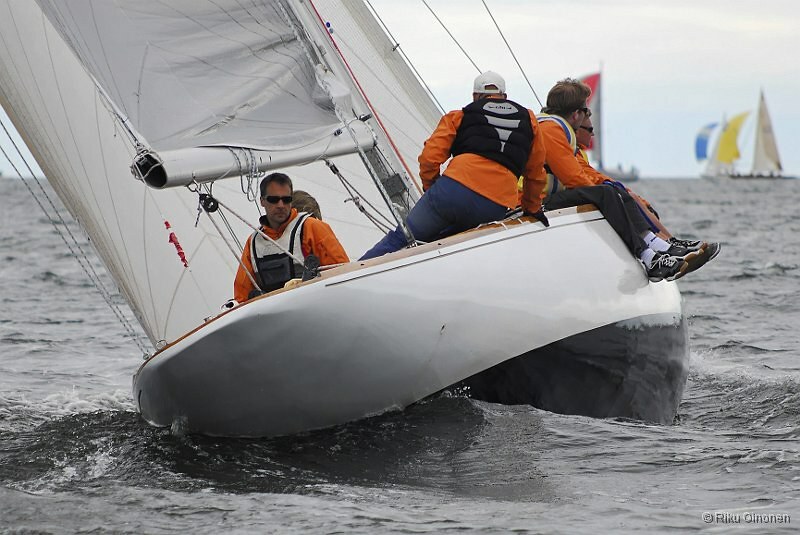 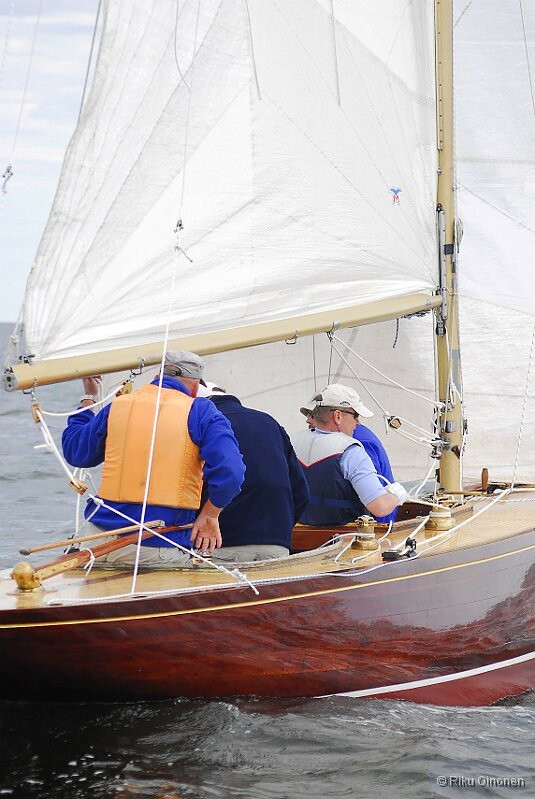 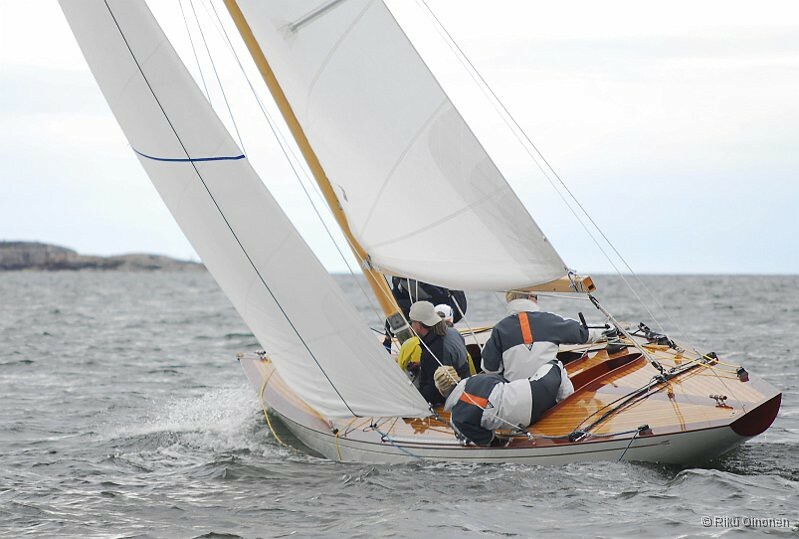 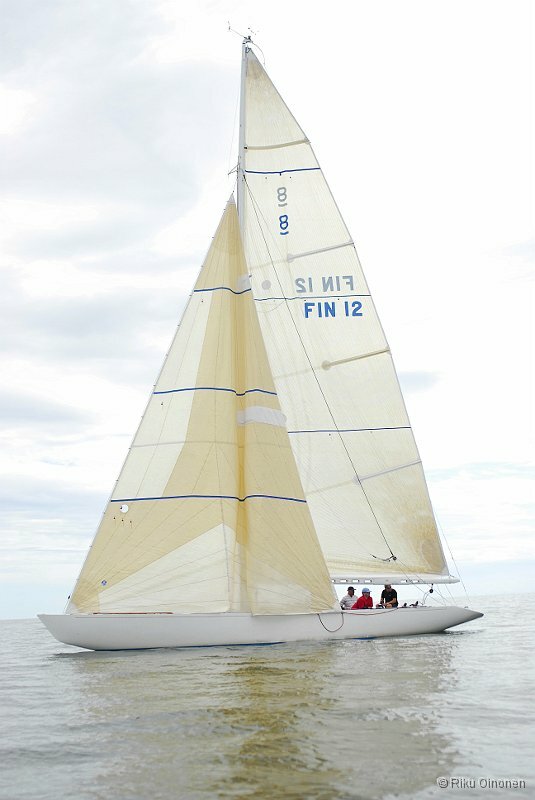 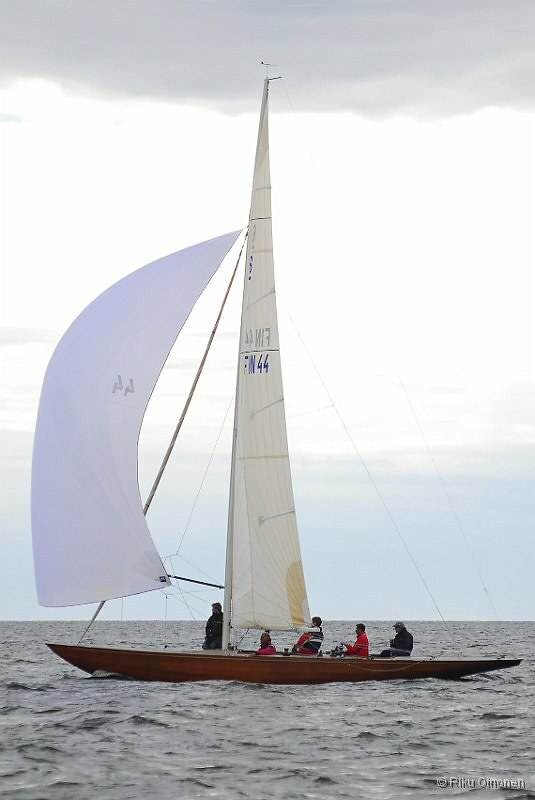 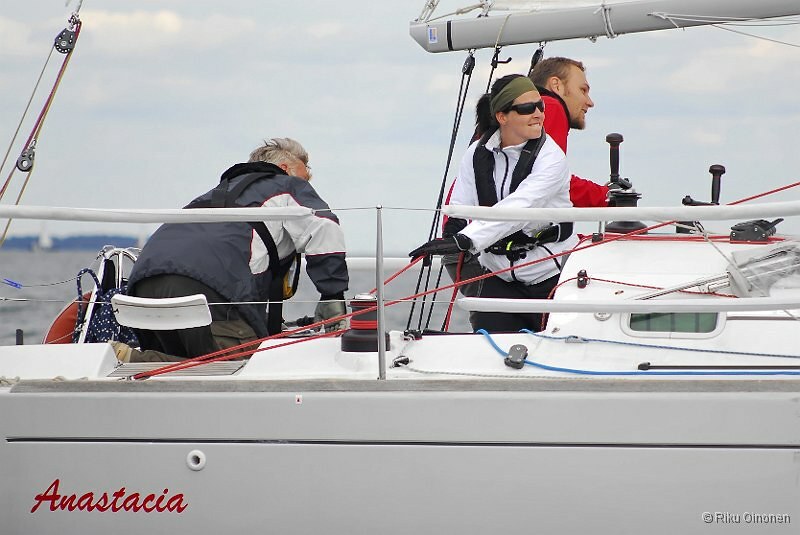 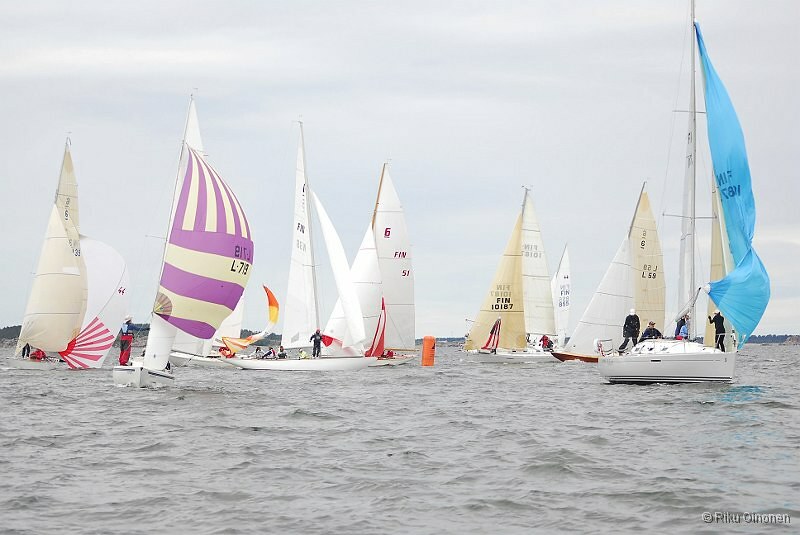 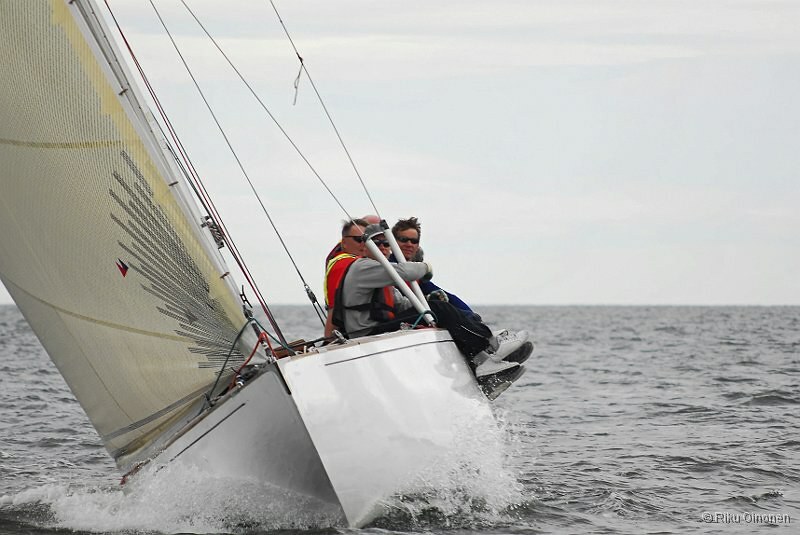 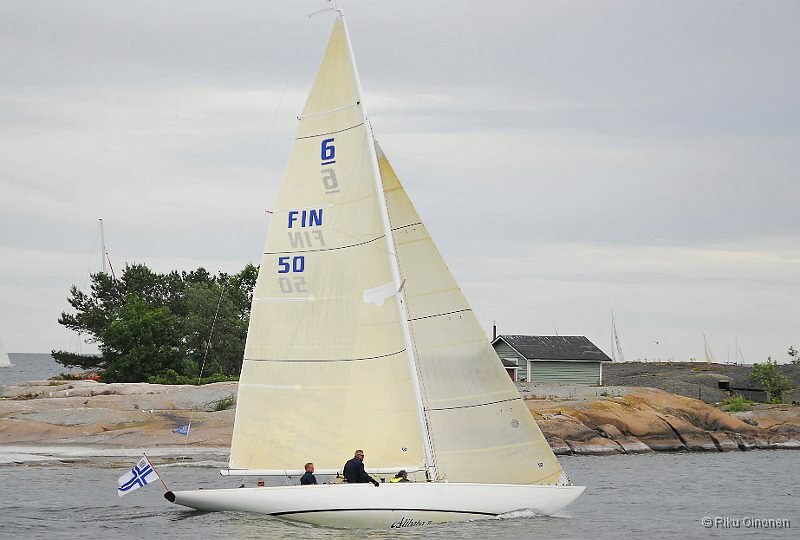 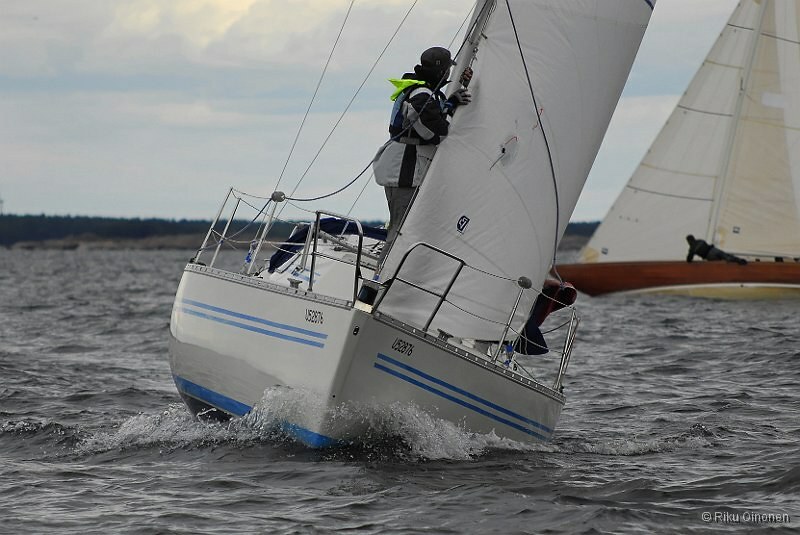 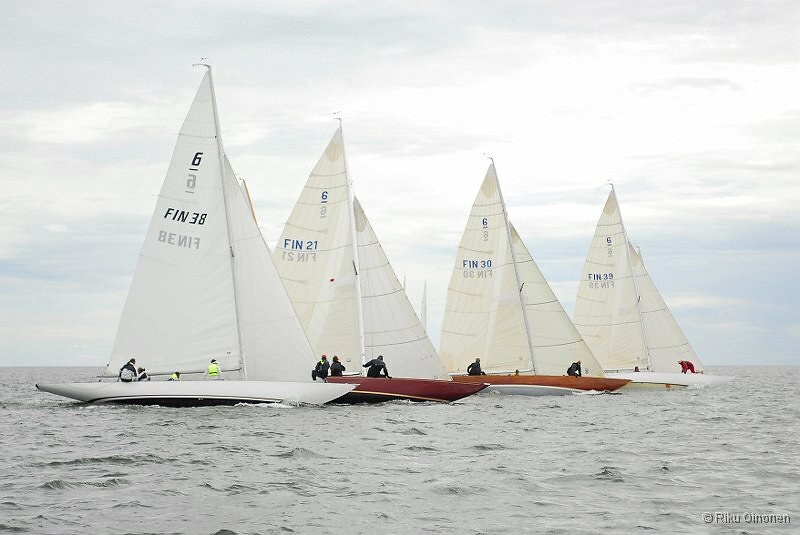 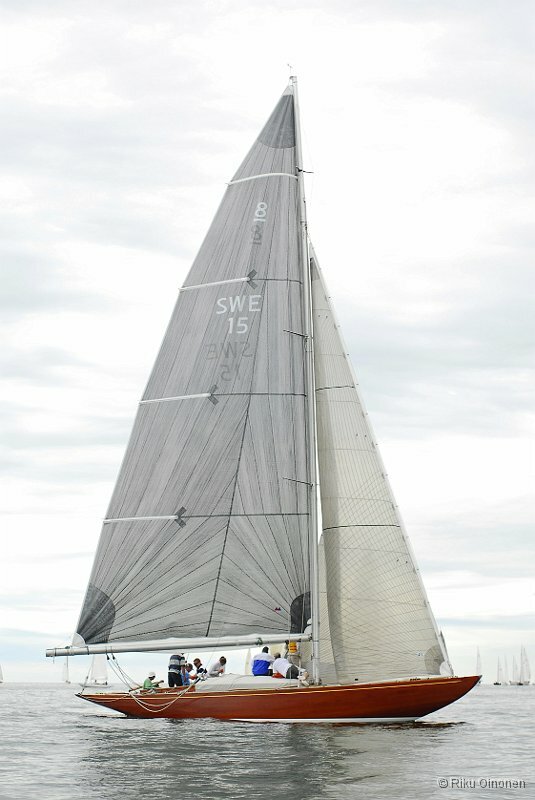 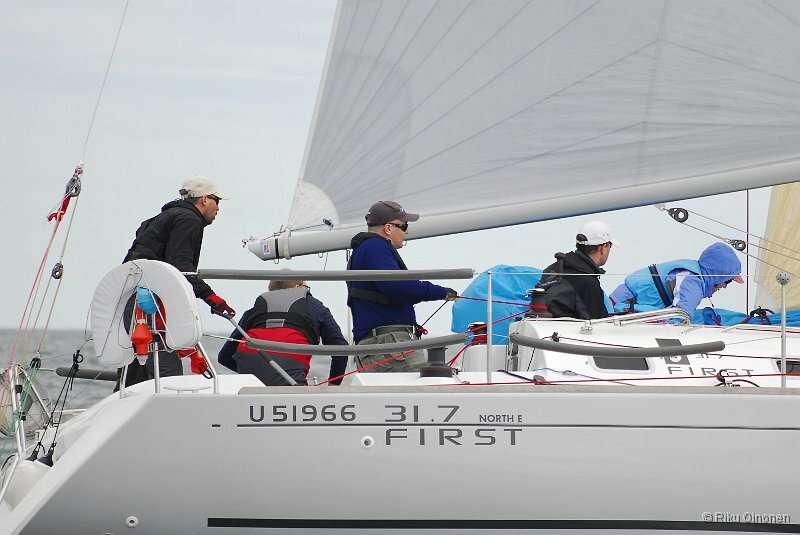 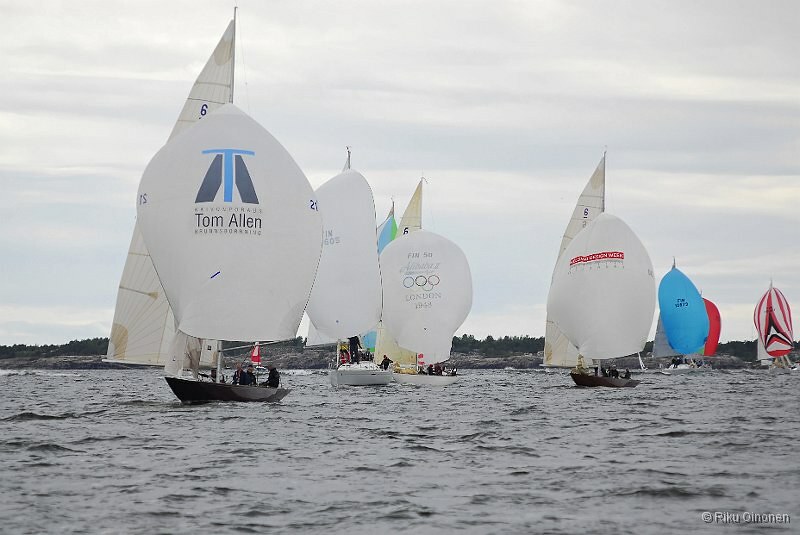 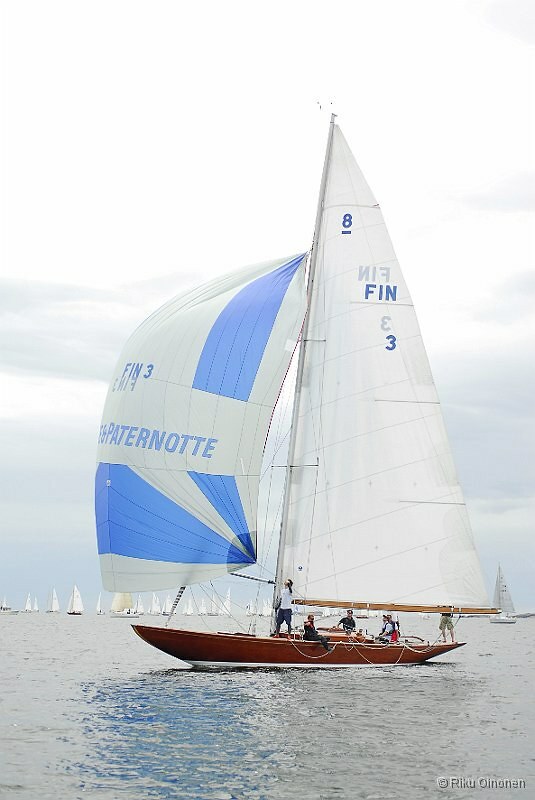 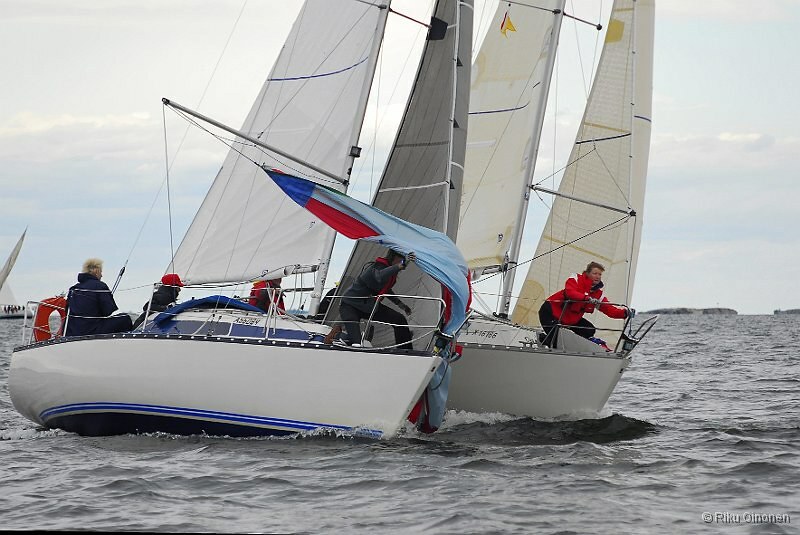 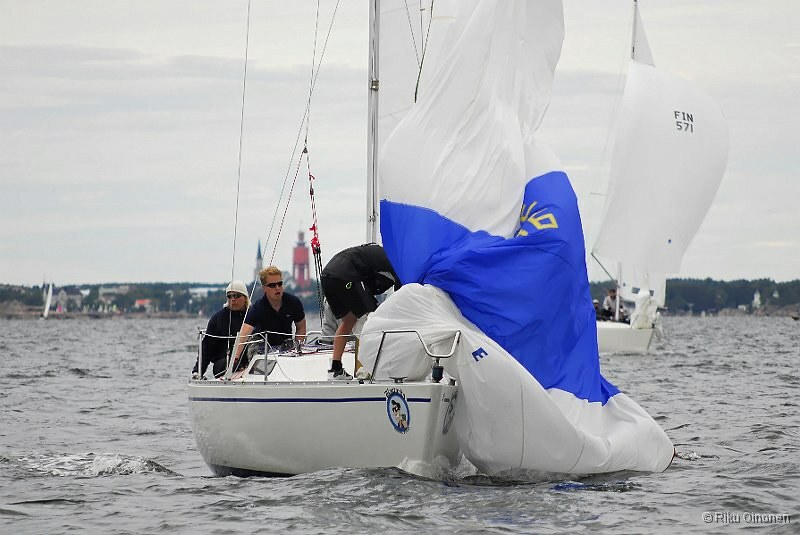 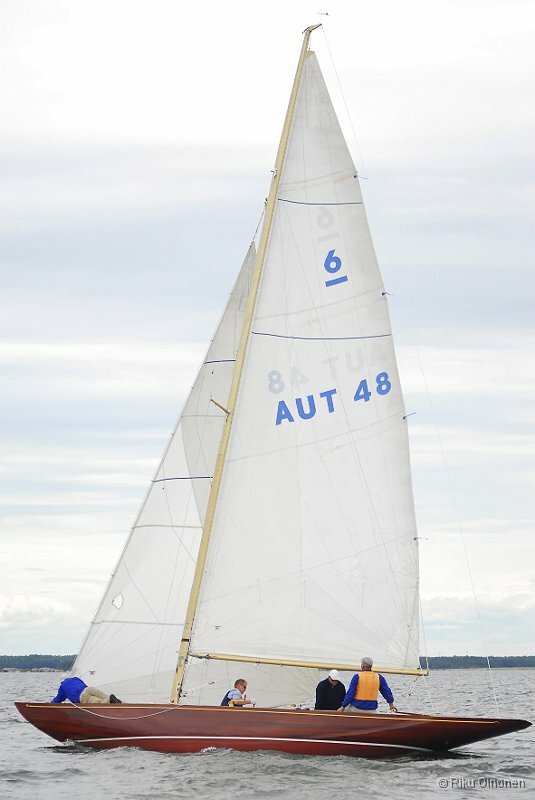 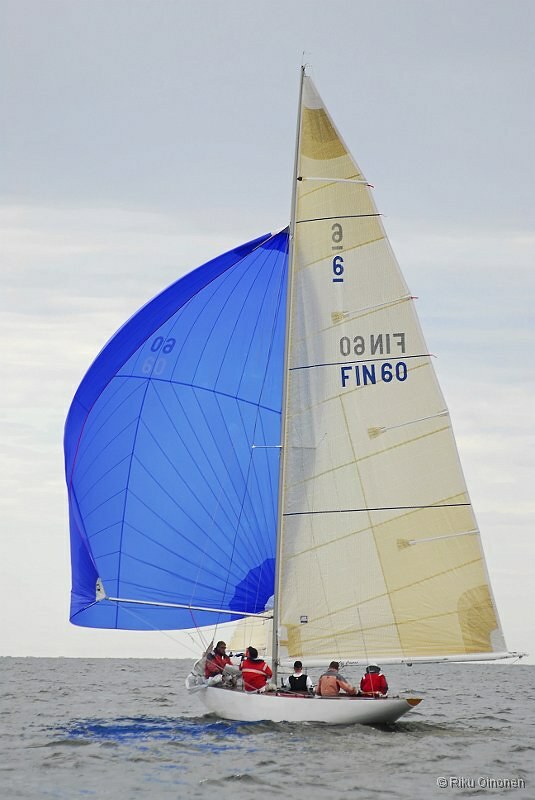 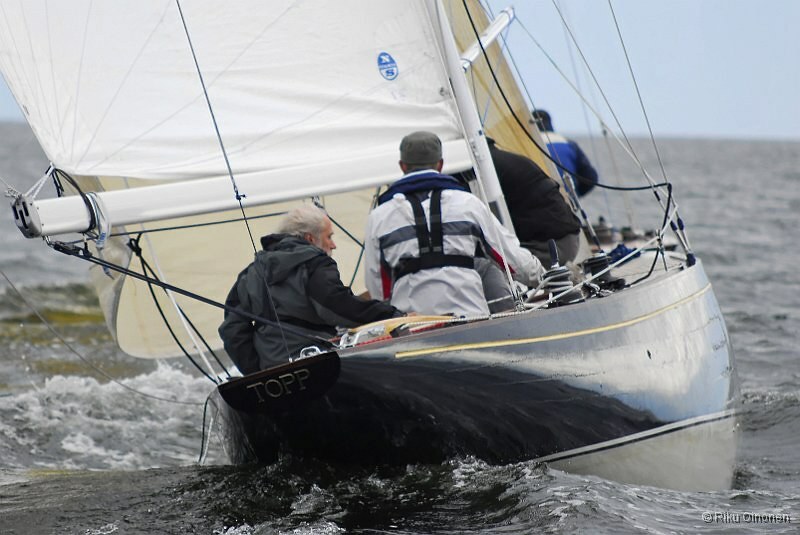 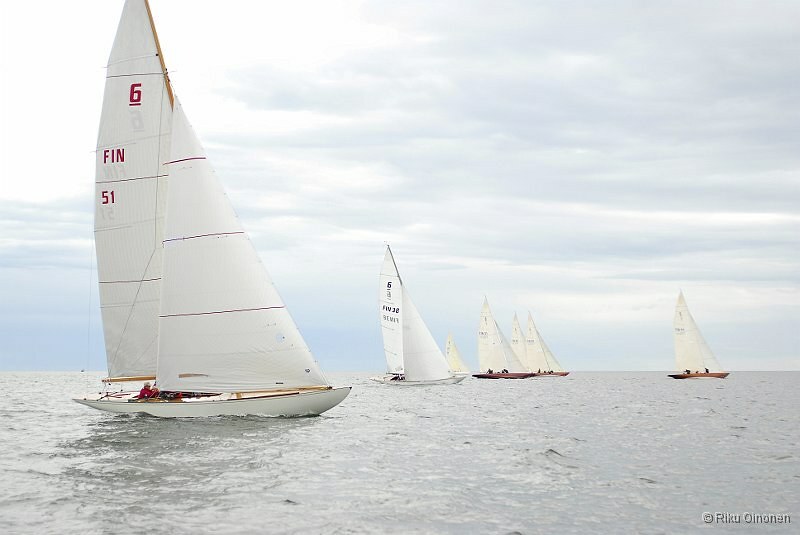 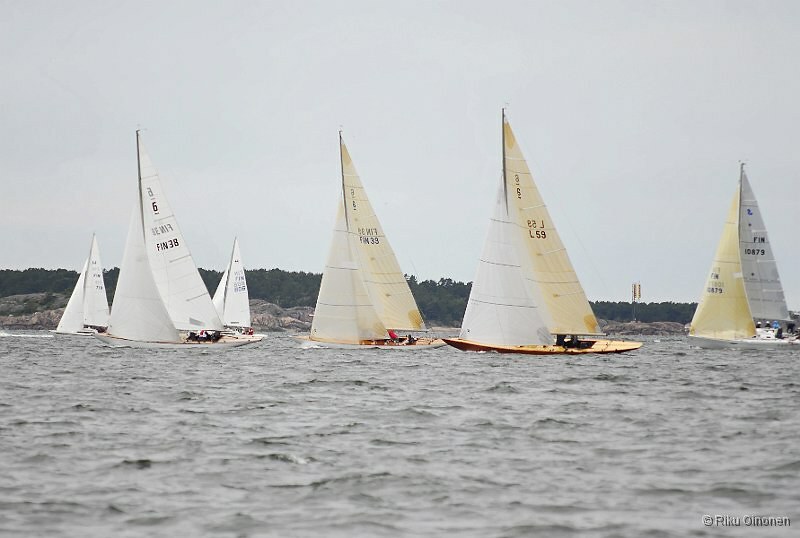 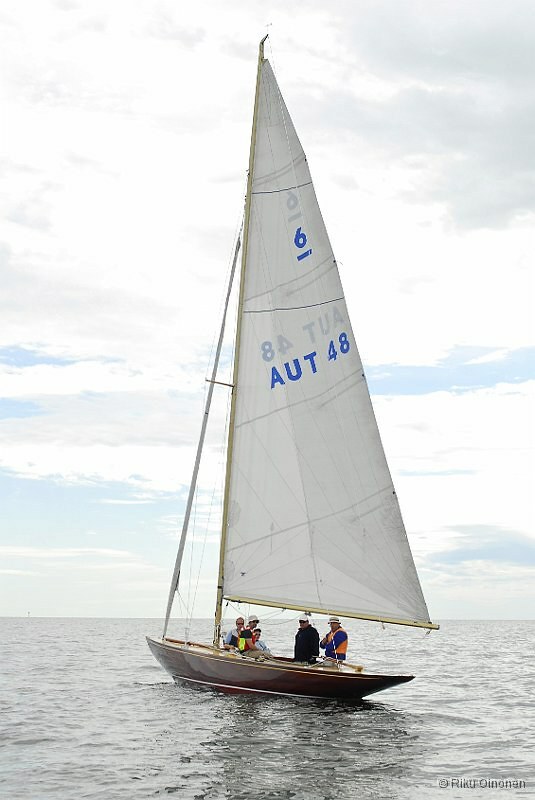 Hanko Regatta organized by HUS, HSF and ESS. 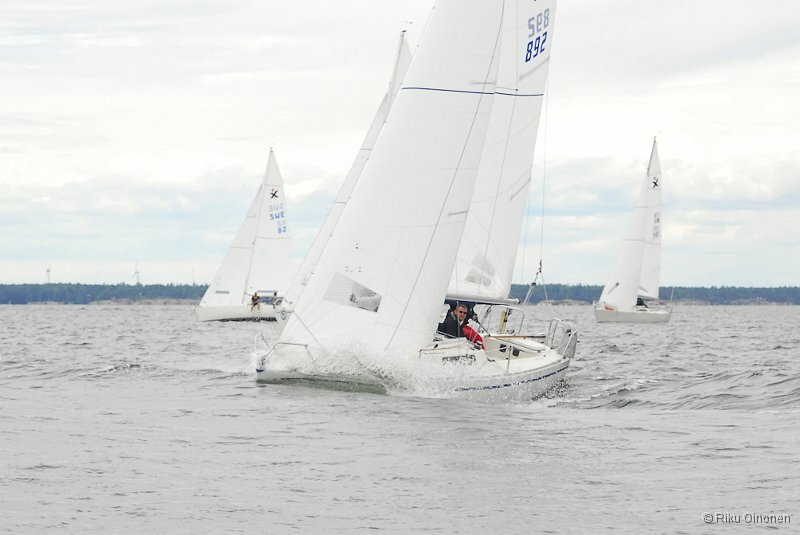 Pictures from Saturday race. 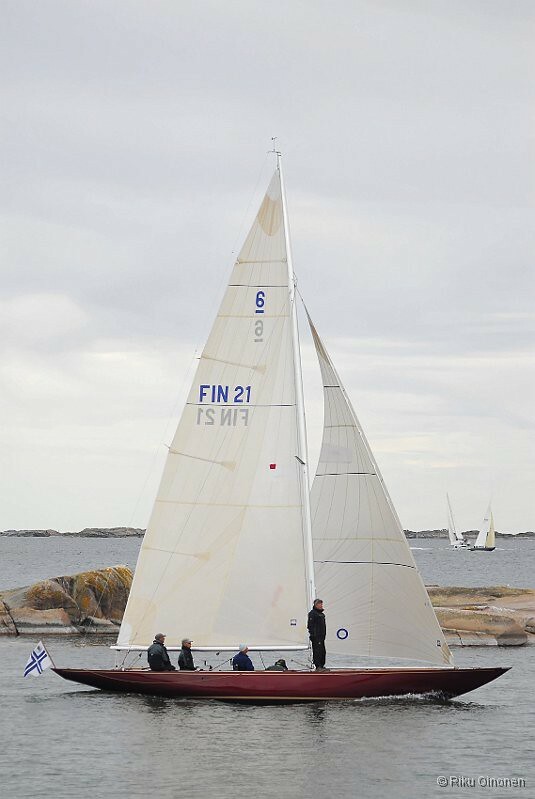 Pictures taken by Riku Oinonen.